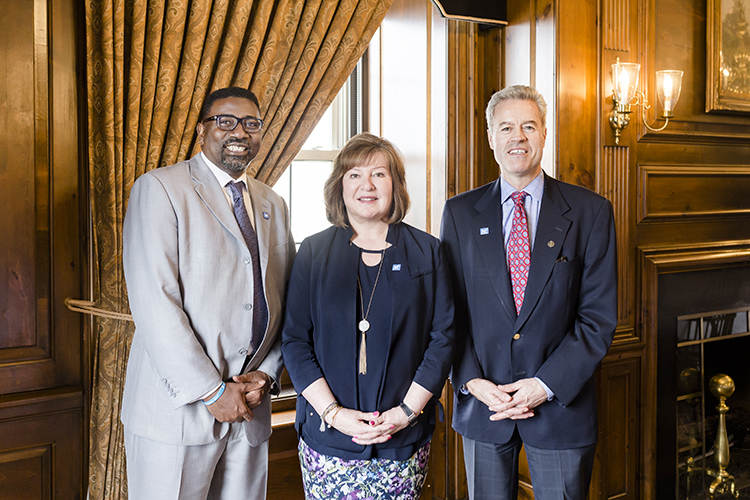 M³ begins with the leadership of southeastern Wisconsin’s three primary public educational institutions: Dr. Keith P. Posley, superintendent of Milwaukee Public Schools; Dr. Vicki Martin, president of Milwaukee Area Technical College; and Dr. Mark Mone, chancellor of UWM. 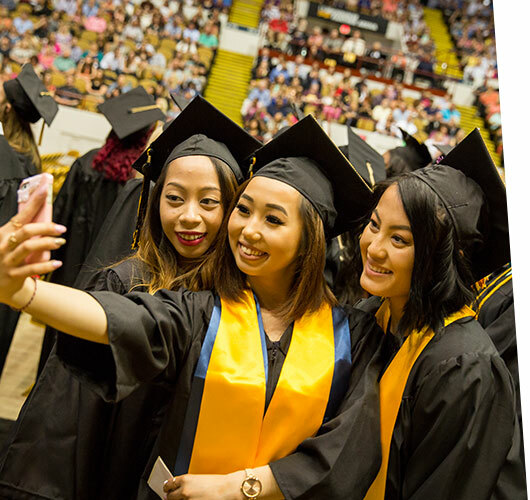 The M³ initiative harnesses the power of these three institutions working together to enhance student success. New MPS teacher Saidah Sheppard, a proud alumna of all three partners, shares her success story, and the M³ executives discuss their goals for the partnership. Video published on Jan 25, 2017. The creation of a comprehensive, quality public education network that lifts our city and nurtures our students as they develop into the critical thinkers, strong leaders and innovators who will help Milwaukee thrive for decades to come. We will transform the way we educate students and make it easier for students to transition between our institutions. 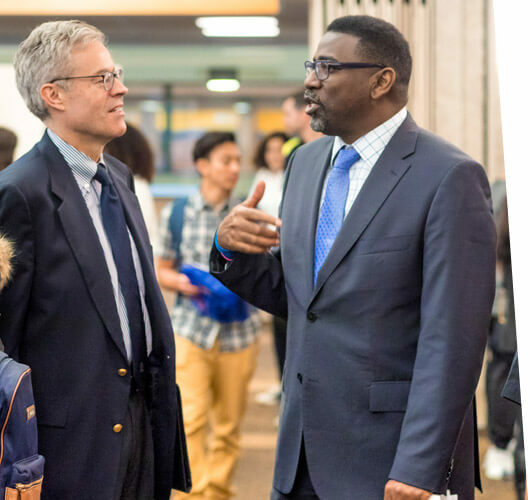 Providing a quality education to as many Milwaukeeans as possible is a key to unlocking Milwaukee’s potential and driving economic growth and prosperity in the region. 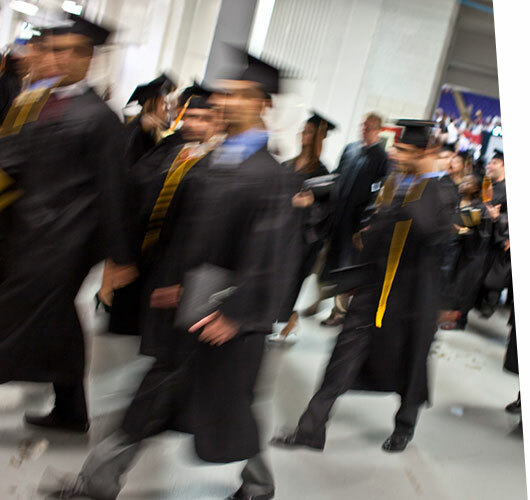 Providing access to a high-quality education, ensures the people in our community are prepared for good-paying jobs. 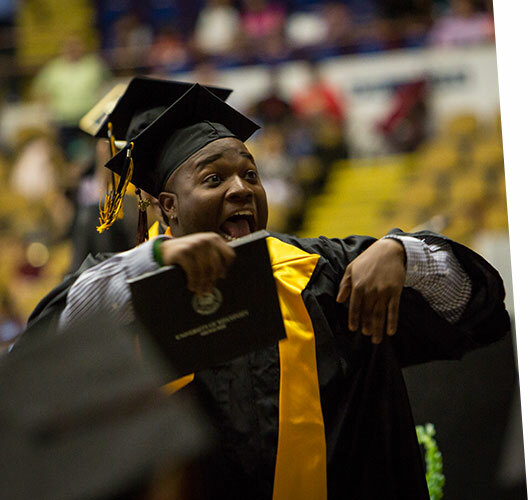 Milwaukee’s three largest public educators — Milwaukee Public Schools (MPS), Milwaukee Area Technical College (MATC), and the University of Wisconsin-Milwaukee (UWM) — have partnered to be key change agents by forming M³, known collectively as “M cubed.” The name, M³, reflects the exponential collaboration and leveraging of our three institutions to produce greater student success and career preparedness. The three partners share an important joint goal: To serve urban populations with an open access mission and philosophy. 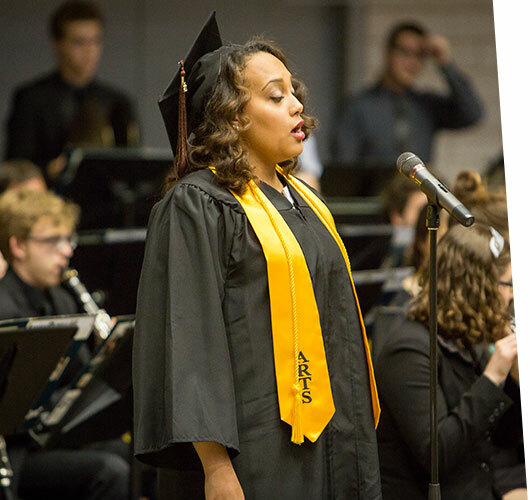 Founded in the spring of 2015, M³ is dedicated to achieving student success in Milwaukee, from kindergarten through college. MPS Superintendent Dr. Keith P. Posley, MATC President Dr. Vicki Martin, and UW-Milwaukee Chancellor Dr. Mark Mone are the executive sponsors of the initiative and believe that marshaling the resources of their institutions can make a dramatic, positive impact on the greater Milwaukee community.